We are multimedia services experts in corporate identity, web design & development and online maketing. We specialize in storytelling – conveying your message in interesting and creative ways that move your audience to action. We understands that today’s creative vision has the power to determine tomorrow’s reality. That’s why we are committed to knowing your company’s culture, your immediate needs, and your long-term aspirations. Our consultative approach to multimedia services will deliver customized digital assets that help you achieve your goals. We offer a professional corporate identity design services that understands your business and properly communicate your company’s values to potential clients. 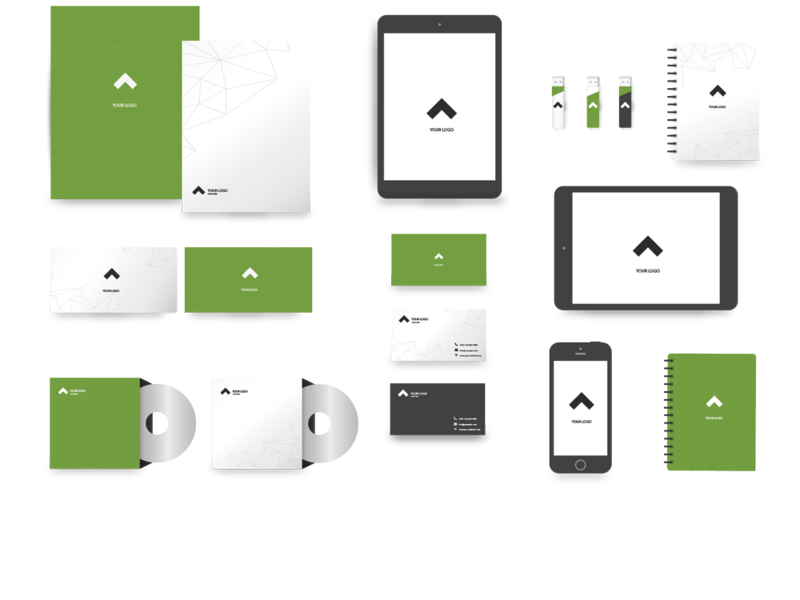 Our corporate identity package include logo design, social media design, stationery design and design manual. 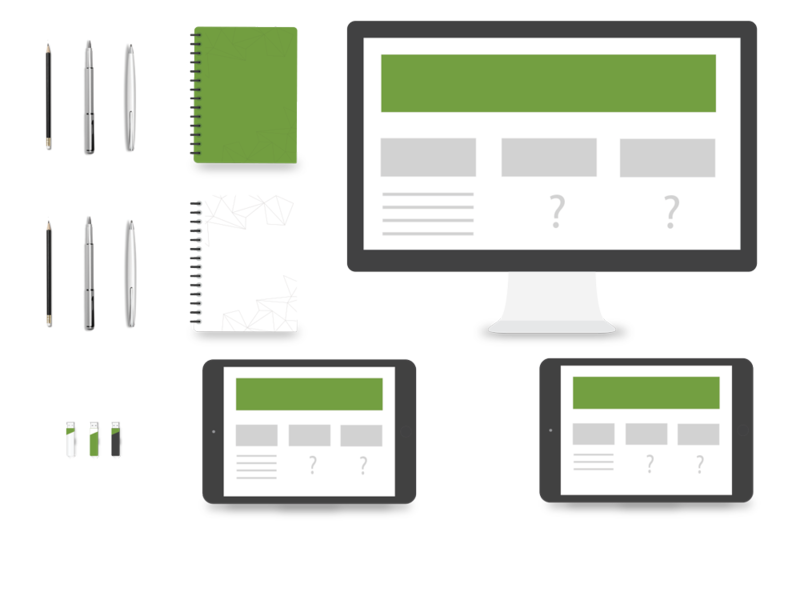 Your website is often your brand’s first impression. We are truly excited to make that impression the best it can be. 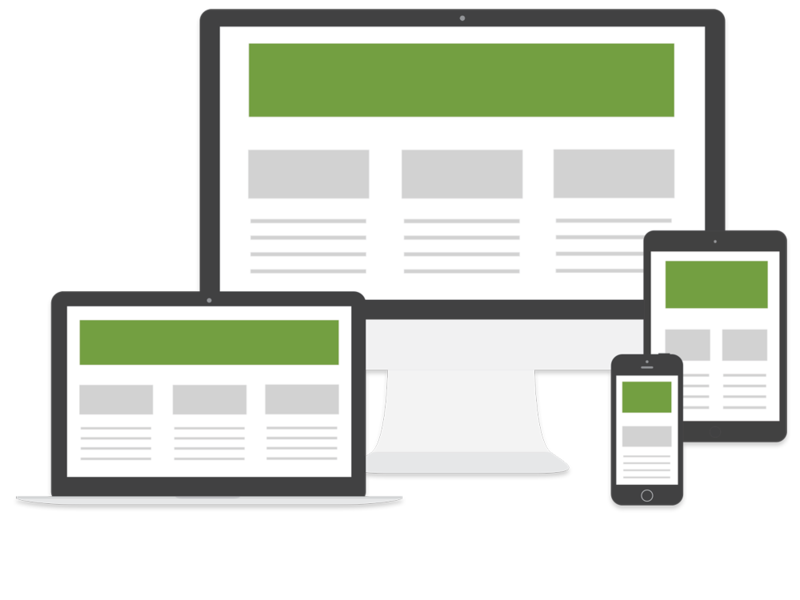 We create custom, powerful, responsive and beautiful WordPress websites that reflect your brand, articulate your message and get people to take action. Online marketing, also known as internet or digital marketing, involves using the internet to promote a business. The goal of online marketing is to spread awareness about your business and its products or services via the internet. The majority of businesses today use at least one of online marketing strategies to promote themselves. We are really passionate about what we do, and that comes through our work for clients. We believe clear and honest communication is essential to the success of a project. We are experienced in a wide range of graphic, marketing and web design specialties and we bring them together to give you the best possible solutions. We know what users are looking. We will provide a design that attracts visitors and convert them into customers. We don’t just design, we code. We helps integrate design with functionality for optimum performance and support. Customer satisfaction is one of our core values. We seek to exceed your expectations everytime. We take everything we have learned about you, and your target audience, and we bring it all together to make your vision a reality. 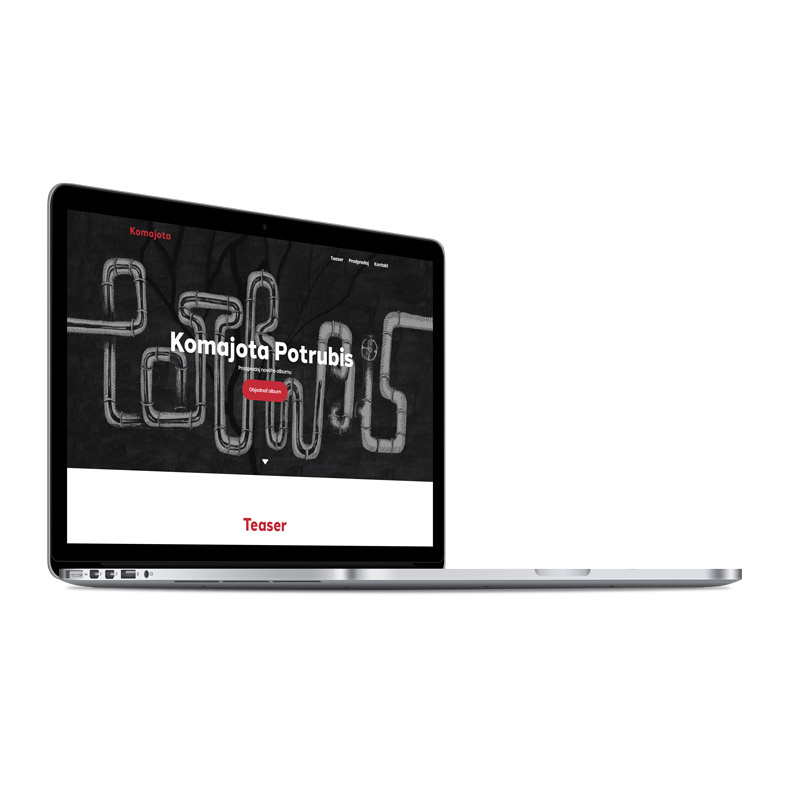 We created corporate identity, responsive and beautiful website that reflect this brand. GLASS TRADING company has been one of the leading players on the market since 1993. Offers services related to complete glass processing, including the design and realization of the interior or exterior. Komajota is a well-known Slovak band, which was founded in 2005 and its compositions are placed in Slovak and Czech charts. 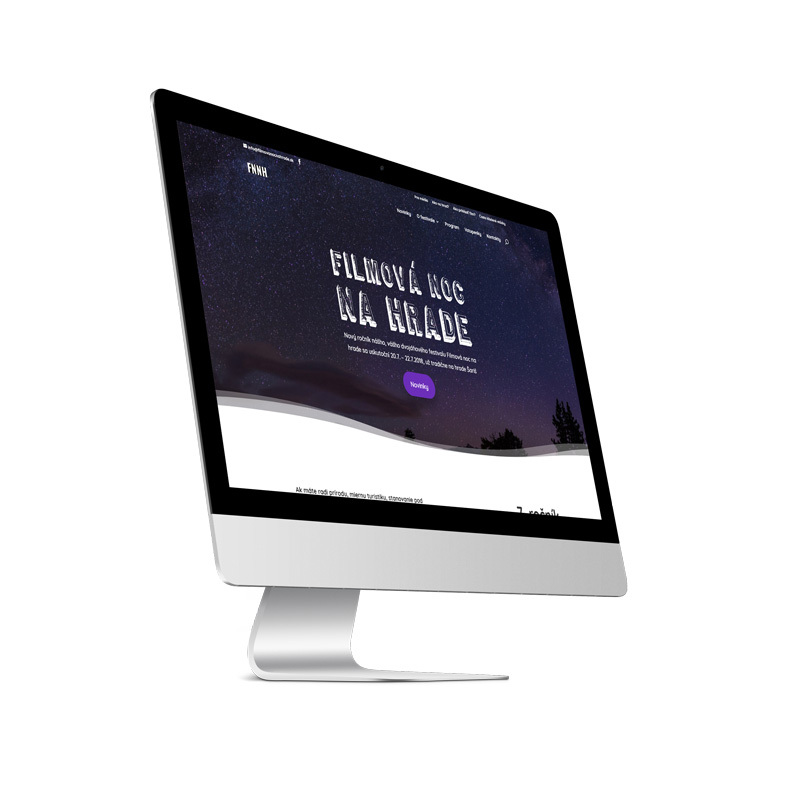 The main goal was to create a web page that promotes the latest Potrubis album and also maintains the specific visual style of the album artwork. 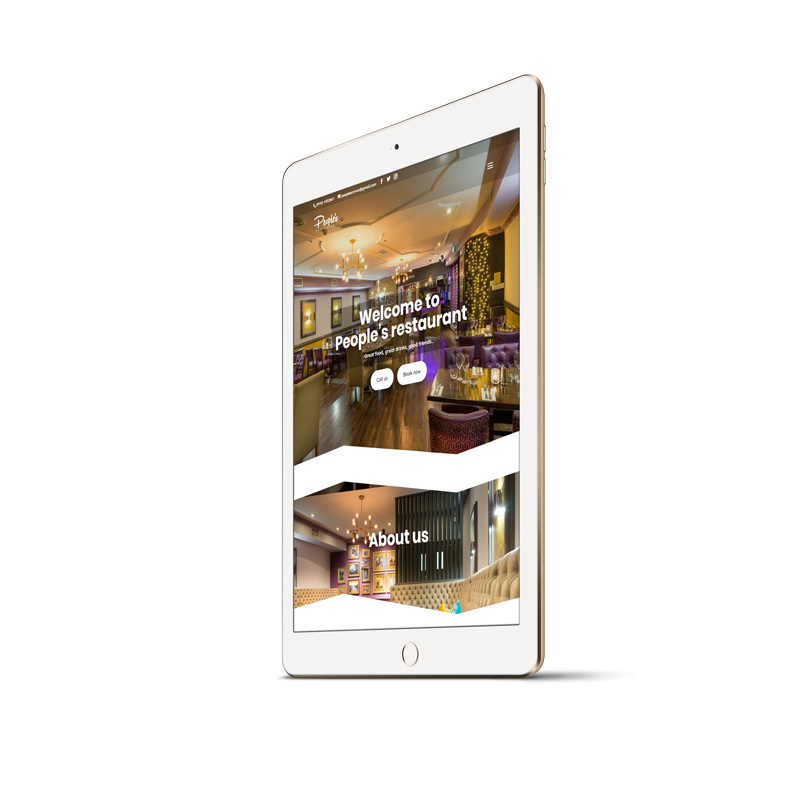 Reservation system, gift card sales via WooCommerce, payments via Stripe and Bitcoin, sections like about us, menu, gallery, career, contact information and much more can be found on the award-winning People’s restaurant website, located in Irish Cavan. FNNH is the multicultural festival, which takes place at the Šariš castle, situated in the east of Slovakia. It’s the first and the only one festival in Slovakia, which takes place at the castle hill and present short films, theatre, music bands, workshops and much more. Our work was create website for this fetival. MR production offers services related to the production of audiovisual recordings. Company offers promo, event, foto, video, audio, livestream, rental and filmproduction services. 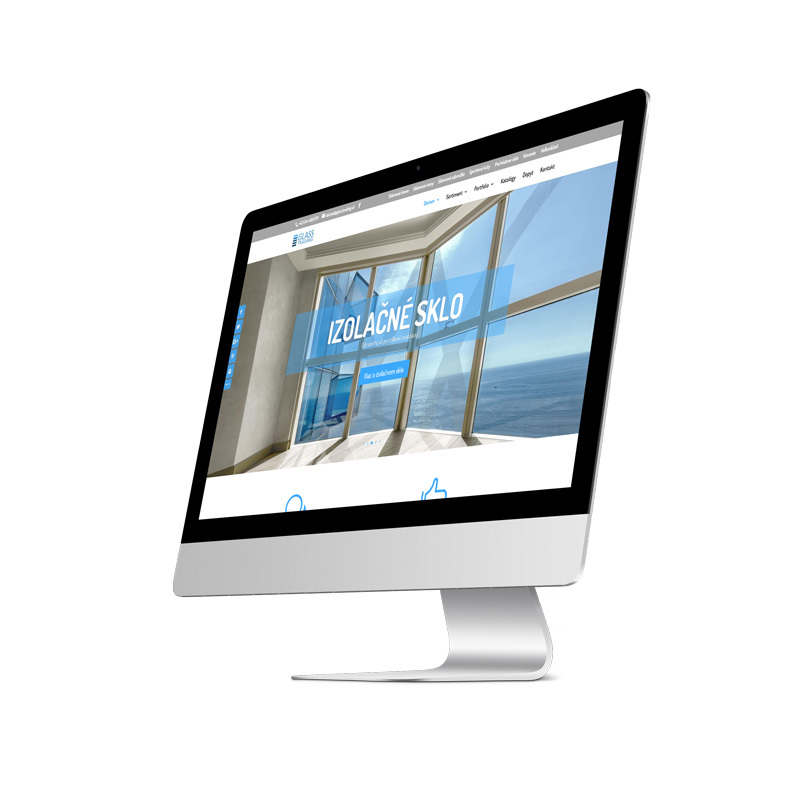 We created a corporate identity and one page website for this company. 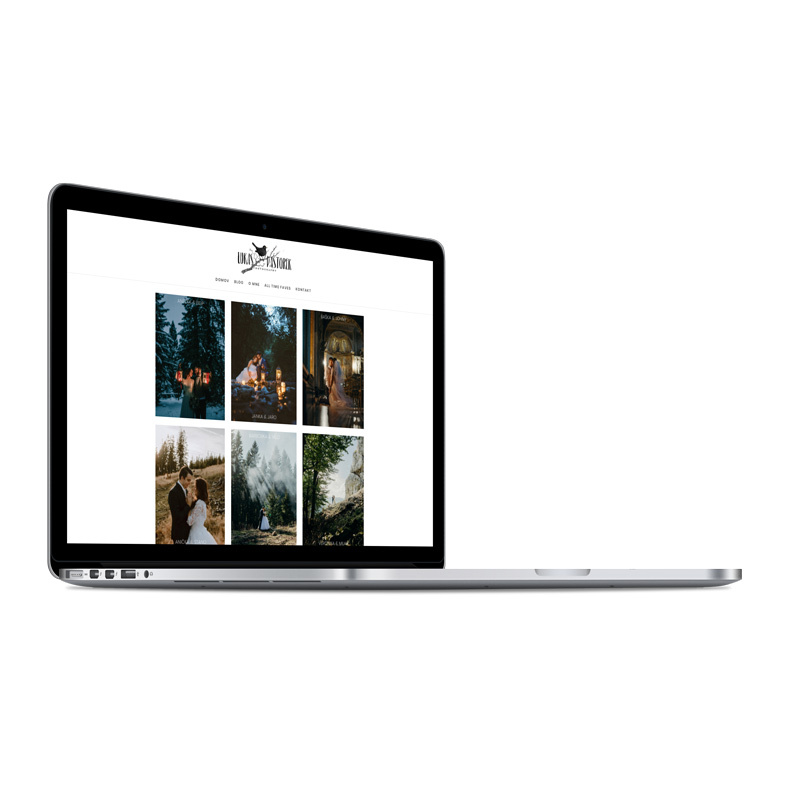 We created a web site for a well-known photographer who focuses primarily on wedding photography. The web site contains a huge portfolio of photo galleries, blog, social network links, contact information, and more about the photographer. 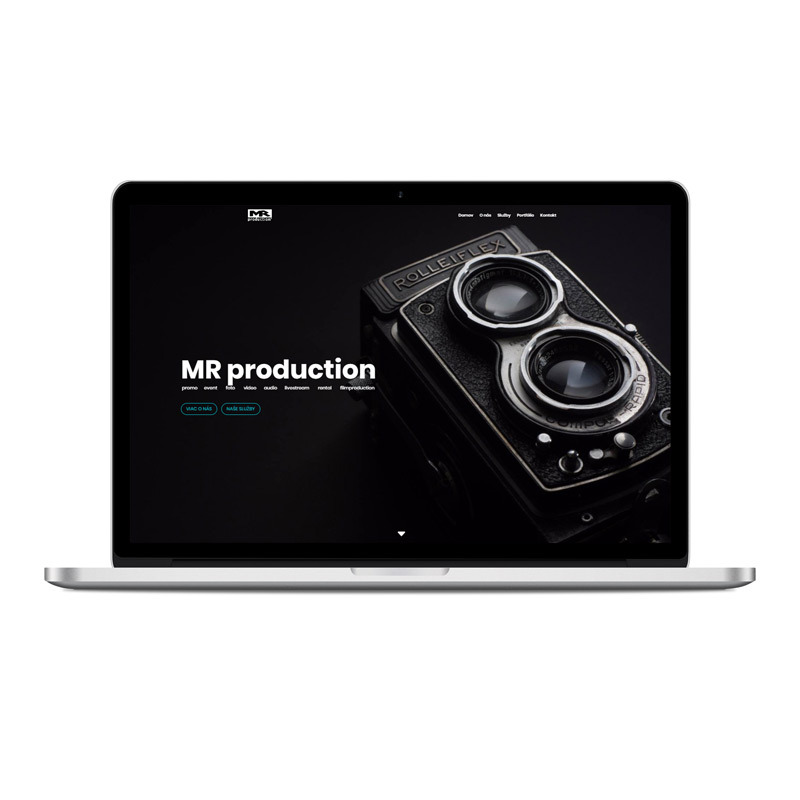 We created a website for entrepreneur which is providing video production services for several markets, including television stations, companies, high schools, and families. 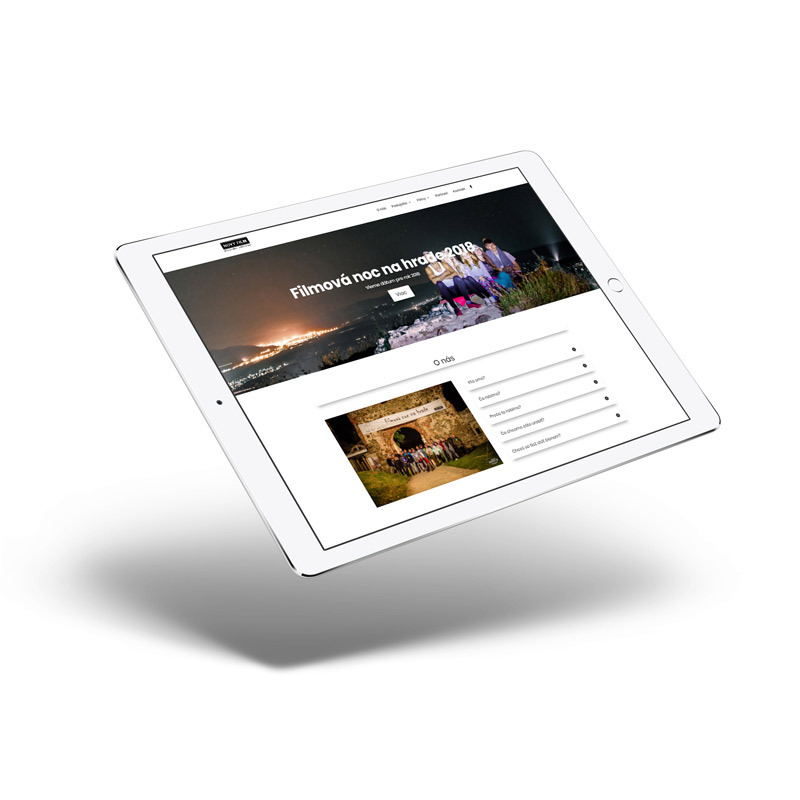 Main focus was create a beautiful portfolio website showcase to a wider audience. This traditional folk band was estabilished in 1906. We created logo & corporate identity, website and social media fan page which represnet this band and show their history, members, photos, music, concerts, contacts ,order form and some basic informations. Dance club Art Dance Academy opened its doors in September 2017 for children from 3 years of age. The basic dance style presented by the club is modern expression dance. 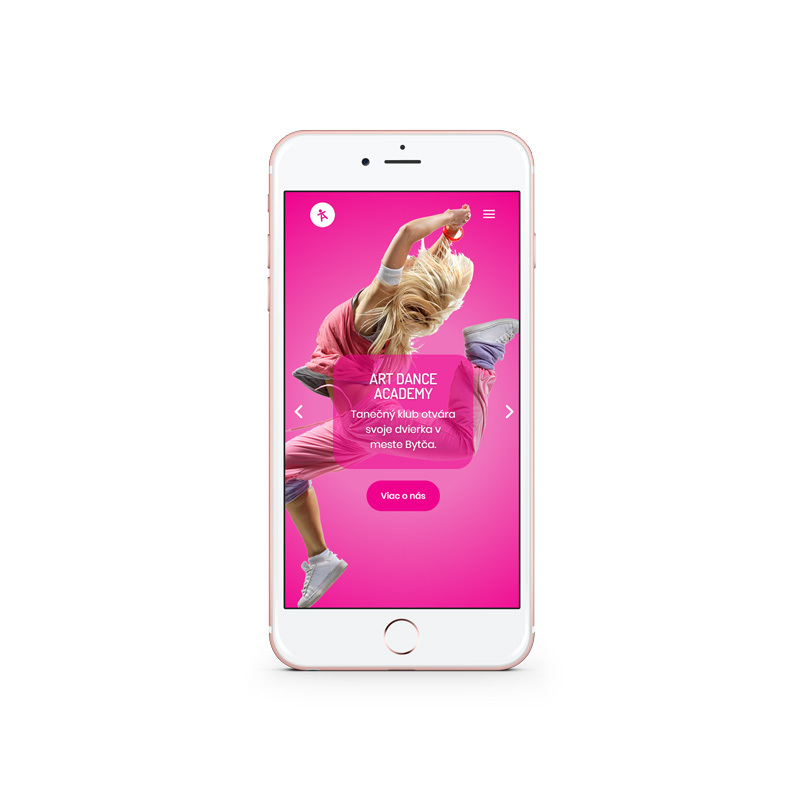 We created a modern website which represent this dance club. Nový Film is a civic association which organize various events and produce short mostly documentary films. Also offer rental of audio, video and film equipment, sound services, postproduction services and many others. 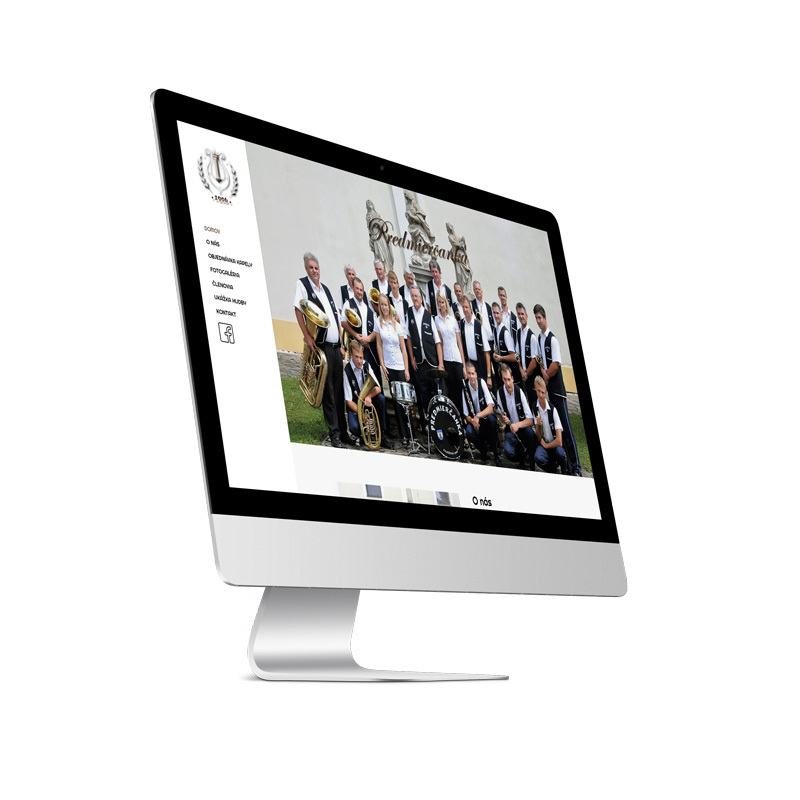 We created a website which represent this association.